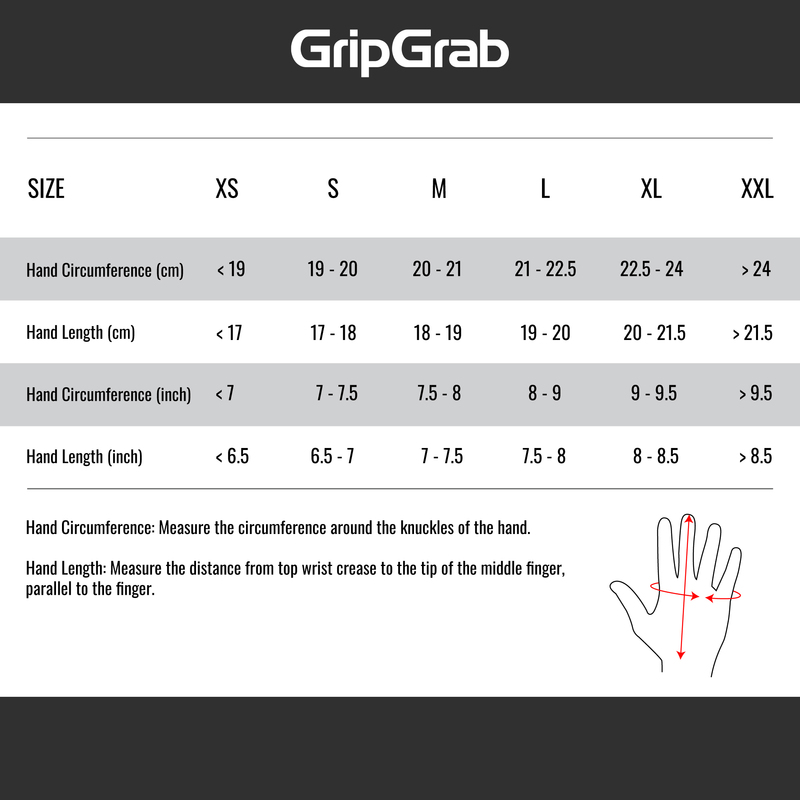 The RIDE WINDPROOF HI-VIS WINTER GLOVES by GripGrab not only offer additional warmth, flexibility and comfort. The ideal gloves for wet and cold conditions! The DOCTORGEL technology guarantees a comfortable feeling. A shock-absorbent gel and strategically positioned pads prevent numbness.